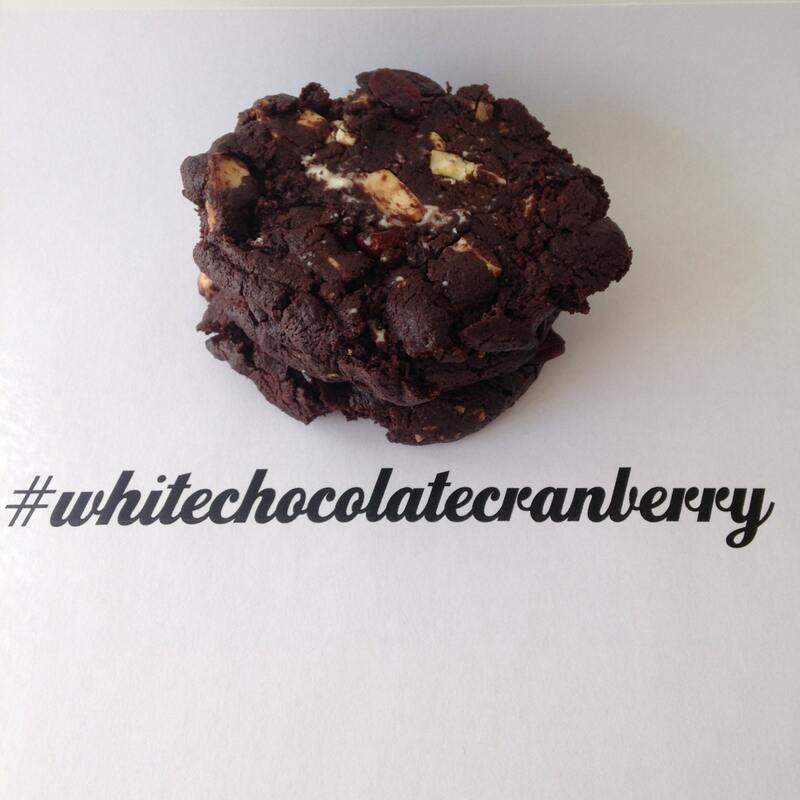 This listing is for 6 white chocolate and cranberry cookies. 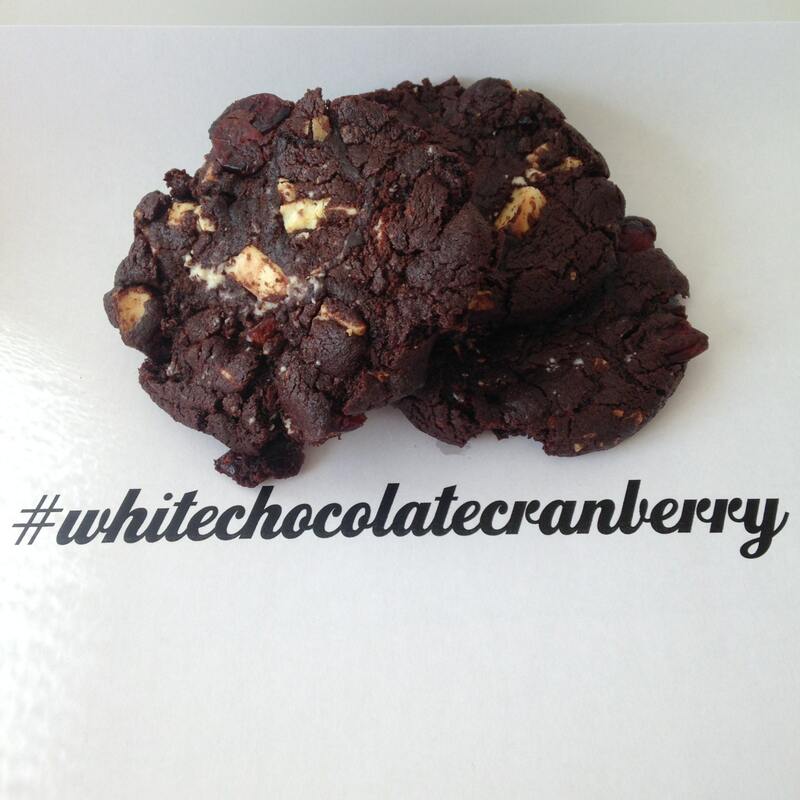 A chocolate cookie filled with pieces of white chocolate and dried cranberries..
All my cookies are baked to order, with love from my home kitchen. If you would like to pick up your order instead of paying for shipping, please use the promo code LOCAL during checkout / Pour les commandes que vous souhaitez venir chercher sur place, ajoutez le code promo "LOCAL" pendant le checkout.